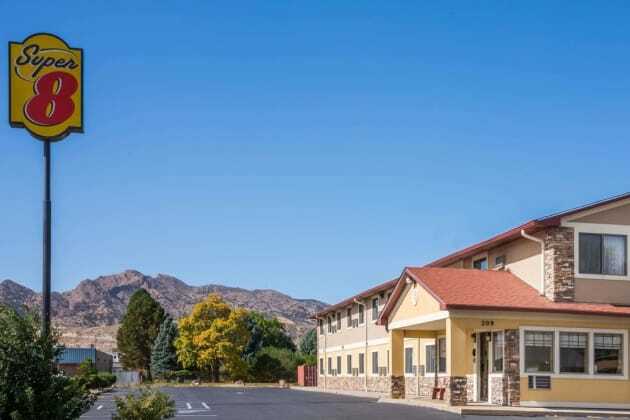 A stay at Americas Best Value Inn & Suites Canon City places you in the heart of Canon City, just a 5-minute walk from Kendall Shopping Center and within a 5-minute drive of Royal Gorge Regional Museum and History Center. 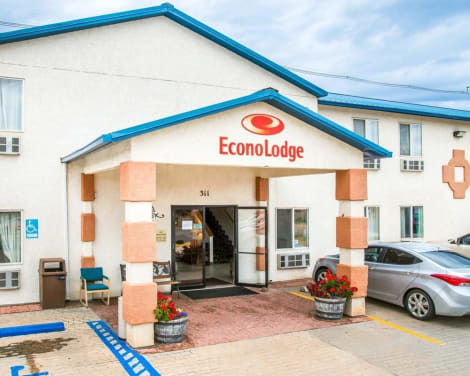 This motel is 13.8 mi (22.2 km) from Royal Gorge Bridge and 1.3 mi (2.1 km) from The Winery At Holy Cross Abbey. 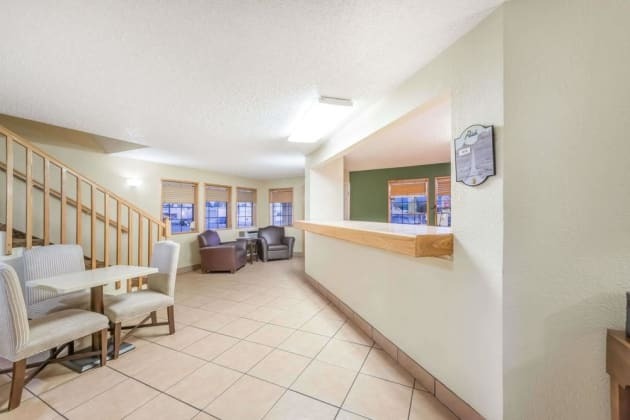 When you stay at Hampton Inn Canon City in Canon City, you'll be near the airport and 5 minutes by car from Four Mile Ranch Golf Club. 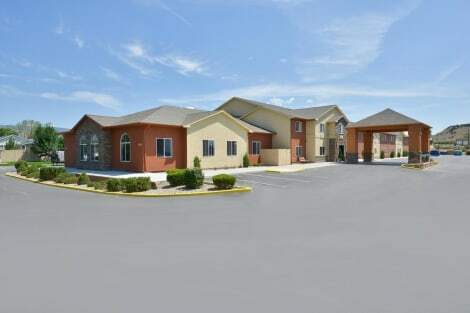 This hotel is 15.9 mi (25.6 km) from Royal Gorge Bridge and 1.5 mi (2.4 km) from The Winery At Holy Cross Abbey.